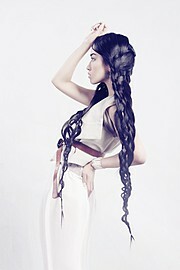 Chana Nguyen is a Vietnamese model based in Moscow. Chana was originally born in Ukraine and has had the pleasure of traveling throughout the world. Her work experience includes numerous photoshoots and and productions for designers. 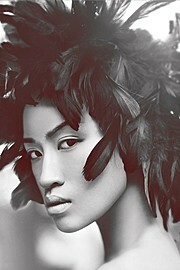 She is available for fashion and print projects.